Whether working alongside a capital stewardship consultant or working independently with the church staff, Christian school and ministry leaders in their self-led fundraising campaigns, Church Fundraising Materials has assisted all types of Christian organizations to raise needed capital to fund their vision. 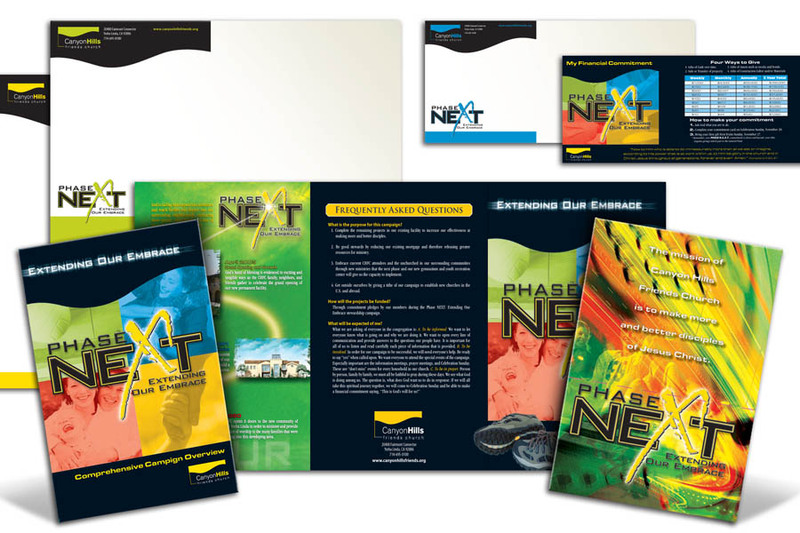 We design and print all types of church capital campaign solutions from complete church fundraising kits and packages to a la carte items like: church fundraising Q&A or FAQ brochures, church fundraising pledge cards, donor letters for church fundraising efforts, and church fundraising brochures to communicate their vision and needs. Give your church giving campaign (or church capital campaign) a boost with well-designed, compelling fundraising materials that bring top-of mind awareness and deep buy-in.